Come serve in South Africa where the opportunities to minister and grow are even more vast than the land. Once aching from the pain and sorrow of apartheid, South Africa is a nation that has truly come out on the other side. The inspiring blend of over a dozen native tribes with people from European and Indian cultures makes South Africa one of the most ethnically diverse countries on the entire continent. The missionaries you will work with want nothing more than to see what God is doing with this place and these people, especially since a lot of the work done is with children. Come serve in South Africa where the opportunities to minister and grow are even more vast than the land. 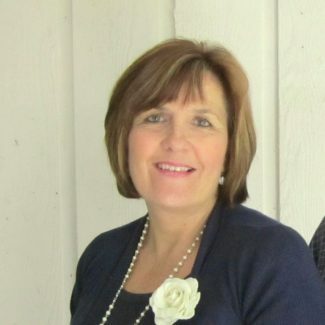 Coralie was the missions coordinator at her church for seven years before being asked to establish and oversee the Missionary Venture South Africa office in 2004. 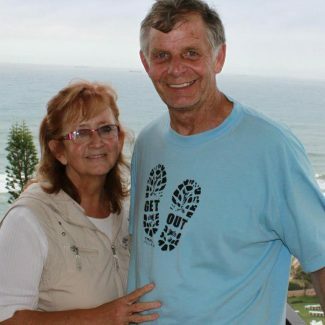 Since that time, Coralie and her husband Dicky made it their mission to expand the Gospel reach in South Africa. Coralie and Dicky opened up Swaziland, Lesotho, Mozambique and eventually Malawi for Missionary Venture team trips—hosting and leading teams regularly to these countries. Today, many hearts and homes in South Africa are being opened to the gospel due to this couple’s desire to fulfill the Great Commission. 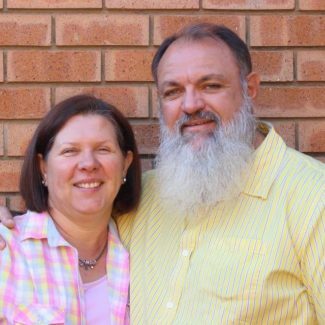 Although they partnered with MVI in 2006, Hugo and Salomie du Toit have been serving in full time ministry since 1998. Since entering the mission field they have served in the surrounding areas of their home-town Tzaneen, South Africa; completed 6 months training at Operation Mobilization; resided and ministered in Gabon, West Africa; resided and ministered in Sinazongwe, Zambia. Presently, since April 2011, they reside in their hometown Tzaneen, South Africa from where they travel to different countries in Southern Africa – Zambia, Mozambique, Lesotho & Swaziland to serve and minister. Together with the passion and calling to disciple children, they still travel regularly to Sinazongwe, Zambia where they have been serving alongside Ps Bernard Sikabbenu, since January 2008, among the Tonga speaking nationals. In Sinazongwe there are different projects/programs that Hugo and Salomie assist with such as children’s ministry, orphan education, and sewing program for vulnerable ladies, Luzibo Christian Training Centre for church leaders and agriculture projects for the poor. Cathy Potter currently serves in South Africa in an area that has one of the highest HIV AIDS, unemployment, and poverty rates in South Africa. She works in three different Township schools teaching a reading program called ‘Neema’ (developed by teachers for the African context) which is aimed at second language speakers. She has helped two local churches launch the program in their areas and am in discussions with another church. She and her team are currently going into the schools every week to teach and to help them with their volunteers. This is a wonderful opportunity to mobilize the local church family to serve in very poor communities and to show the love of God through education. There is a tremendous freedom in this country at this point to share our faith with teachers and learners alike. In addition, she runs sewing and business skills classes in the Zulu township of Embo with the help of some amazing volunteers. The ladies come not just to learn a skill but to get to know Jesus and understand His love and plans for them as Zulu women living in Embo Valley! School outreach and volunteer training. Teaches a sewing skills class. Teaches a business skills class. If you are interested in going with us, we would love to talk to you.